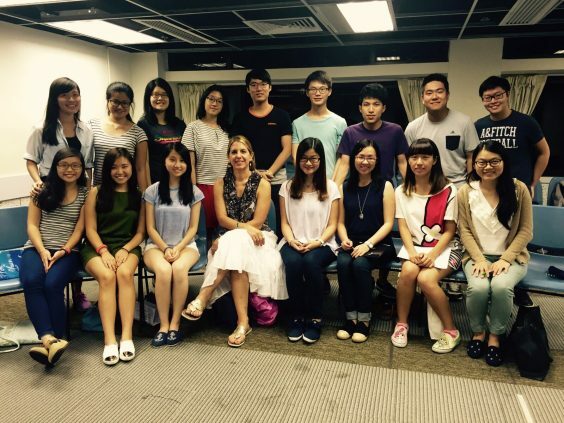 The HK Virtuoso Chorus is honored to invite Prof. Jeannie Gagné to visit us in Hong Kong again! Besides a group workshop, she also gave private instruction to each member. We have benefited a lot from Prof. Gagné’s experience and expertise!